Like never before God is calling men and women who will stand and speak a Word for Him. Is He calling you? Are you prepared? Can you deliver? 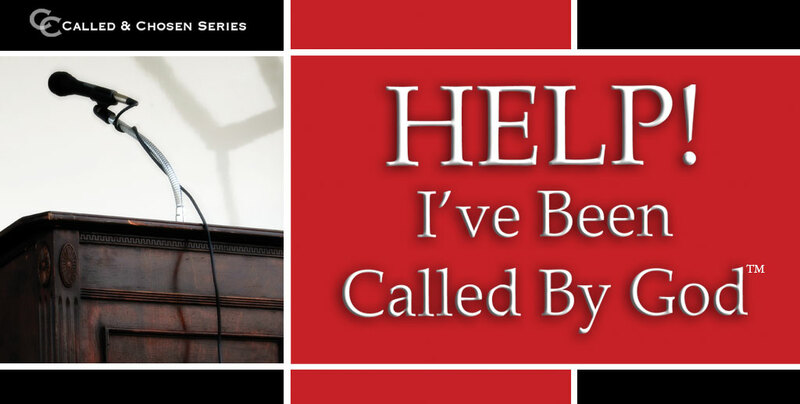 Learn the steps that will put you on path to becoming an effective speaker and messenger for God.